But there is more to drones than cool shots and flying packages. Drones are helping to save lives all over the world. Let’s have a look at 5 most amazing instances. The forests of Adana, Turkey can be beautiful, but treacherous – especially during the winter. When a film crew decided to visit the forests and find new filming locations they had no idea what was about to come. After a day full of walking and scouting they decided to head back to their hotel. However, none of the 10 people in the crew were able to figure out a way back. They had to contact emergency services when another difficulty arose. They had no idea where they were. After a few hours of searching with no luck, the members of the crew started to complain about being very cold and hungry. And it was about to get dark very soon. This is when the search party decided to deploy a drone. In a short time, the film crew was located, land units were able to reach them and get them home safely. Turns out when you can’t see the forest for the trees all you have to do is get some altitude. We know North Korea doesn’t like to be looked at, but sometimes they need to be looked for. North Korean officials were forced to contact China after 3 of their soldiers ended up stranded near a Liangshui, Tumen due to a river spillover. In spite of the Chinese government deploying a 10 men party to the rescue, the search bore no fruit as the river was running too wild for anyone to even come close. The next day, after the water calmed, rescue boats were sent to the location. Unfortunately, the river flooded everything in a mile radius and the area to search was enormous. After two hours of unsuccessful searching, a drone was deployed. In the following two hours, the search party was able to locate and rescue two men and a woman. After hurricane Matthew struck the coast of North Carolina, the residents of Hope Mills were involuntarily made to stay home. The floods outside were reaching three stories. One of those residents was Quavas Hart – a filmmaker and a drone owner. When Quavas decided to fly his drone around the neighborhood he didn’t see anything out of ordinary, aside from the streets resembling Venice, Italy with the amount of water between the houses. After he posted a drone picture of the flooded neighborhood on Twitter, a man from Texas got back to him saying that one of the houses in the picture belongs to his brother, Chris, who is currently trapped inside. Quavas decided to use his inflatable boat to go help Chris, but luckily enough he saw a rescue boat cruising around the neighborhood. He then used his drone to navigate the rescue party to the right house and save Chris and his dog Lana. A man and his granddaughter have been reported stranded somewhere near East Fork of the Des Moines River in Iowa. A 20 person rescue team has been deployed to look for the pair. Rivers with trees are very difficult to navigate, even more so when there are logjams. The rescue team was able to hear faint cries through the woods but did not see anything that would indicate the location of the stranded people. The setting sun was making it more difficult to see by the minute. A member of the party has made the decision to contact a colleague who operates a drone. Within three minutes of the drone setting off, they were able to locate the missing pair. Once discovered, the man collapsed as he was suffering a heart attack the whole time. Without the drone, the party might’ve not found the man in time and saved his life. On the evening of November 8, 2015, heavy rain caused the water in Lingui District of Guilin City, China to rise. 14 constructions workers weren’t able to evacuate the bridge they were working on in time and ended up being stranded, surrounded by water. After being trapped for more than 3 hours, the men called for help and an emergency team was deployed. However, the wild water in combination with uneven terrain made it impossible for rescue boats to reach them. The trapped men started to complain about being wet, very cold and hungry. This is when some people proposed to use a drone to deliver supplies to the men. At the time, there were no drones available for emergency services. 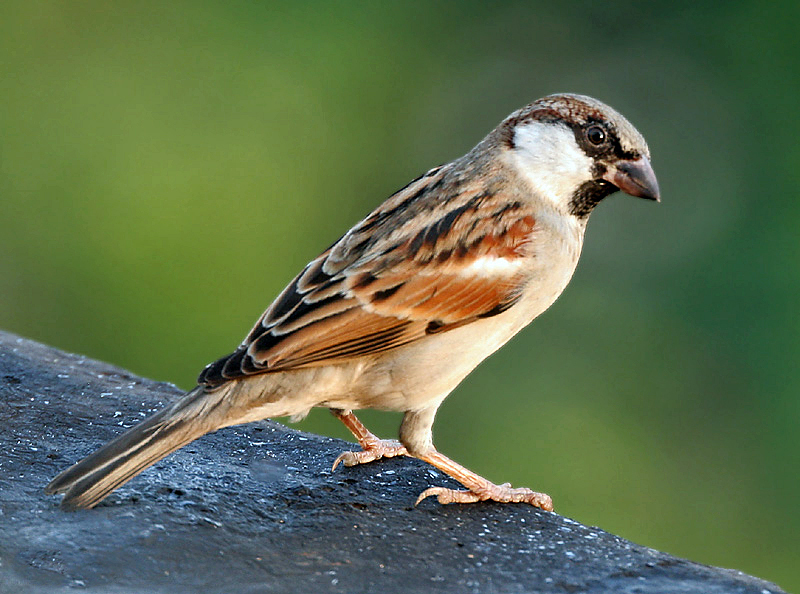 The town mayor contacted Pang Wei, a local tax office worker that he knew was an avid drone enthusiast. Mr. Wei did not say or ask anything. He packed his drone and immediately drove to the scene. He managed to fly equipment and food to the bridge. Since the drone cannot exceed 2 kilograms of material at a time it took 6 turns to get all the necessary resources to the workers. At midnight, after the flood slowly subsided to the safe water level, the rescue was fully launched and 14 trapped people were escorted to safety. China Southern Power Grid Guangdong （CSG） launched a large-scale unmanned aerial vehicle system on Aug and Nov , 2018. 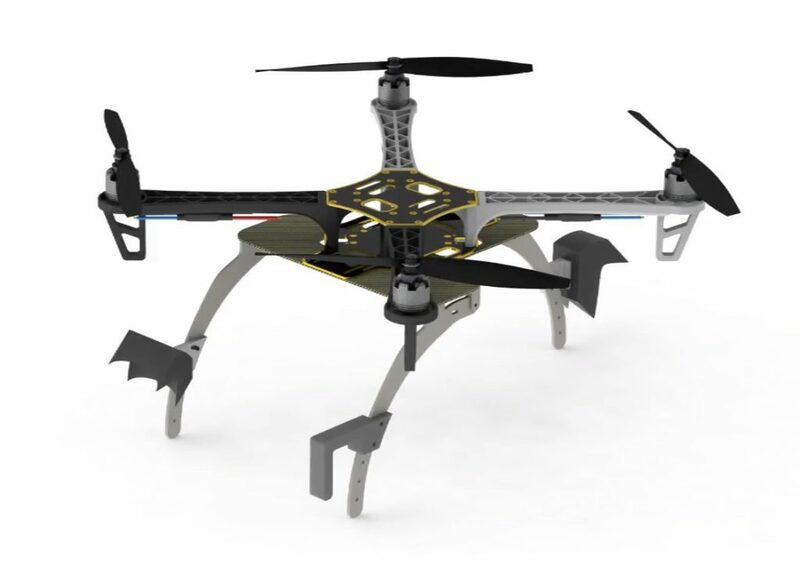 MMC underwent rigorous screening and emerged from many drone manufacturers. It won the bidding for trainer unmanned aircraft, high-precision positioning dual-light drone, night vision drone and multi-rotor lidar drone. MMC officially become the UAV supplier of two major grid companies of China Southern Power Grid and State Grid. MMC has been dedicated to UAV applications for power lines for more than eight years since its establishment. It was shortlisted for the largest state grid supplier and accounted for more than 50% of the winning bid in 2017 and 2018. In November 2018, MMC was selected for procurement champion of state grid. Just one month later, One branch of national grid spent 3 million dollars purchasing Drones for power line inspection from the Company. FLIR Systems, Inc. (NASDAQ: FLIR) today introduced FLIR Thermal Studio, thermal image analysis and reporting software designed to manage large sets of thermal images and videos. 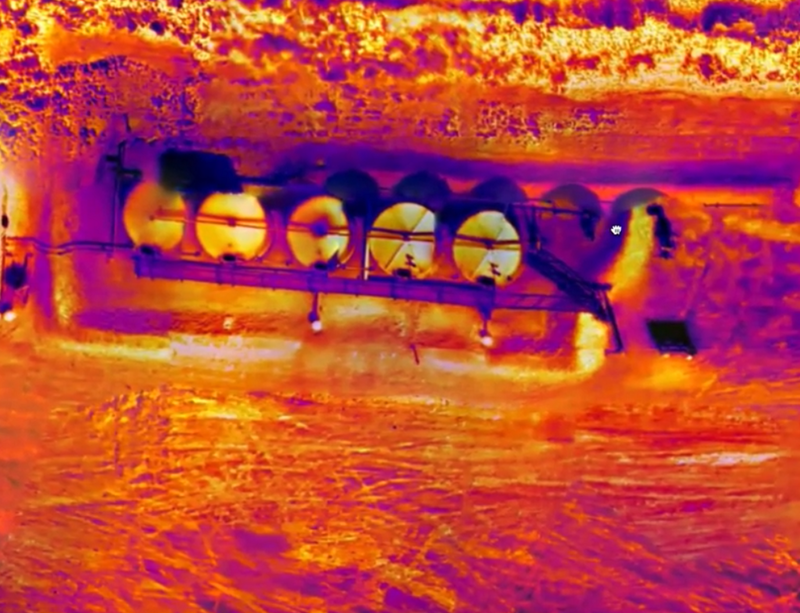 Engineered for thermographers who use FLIR thermal handheld cameras, optical gas imaging (OGI) cameras, and unmanned aircraft systems (UAS) with thermal cameras, FLIR Thermal Studio’s advanced processing capabilities and automation are designed to streamline workflow and increase productivity. FLIR Thermal Studio offers new measurement functions, advanced formula capability, and custom analysis templates for professional thermographers. Unlike comparable software that requires users to process images individually, this innovative program allows tuning of entire batches of thermal photos or videos with a few clicks. 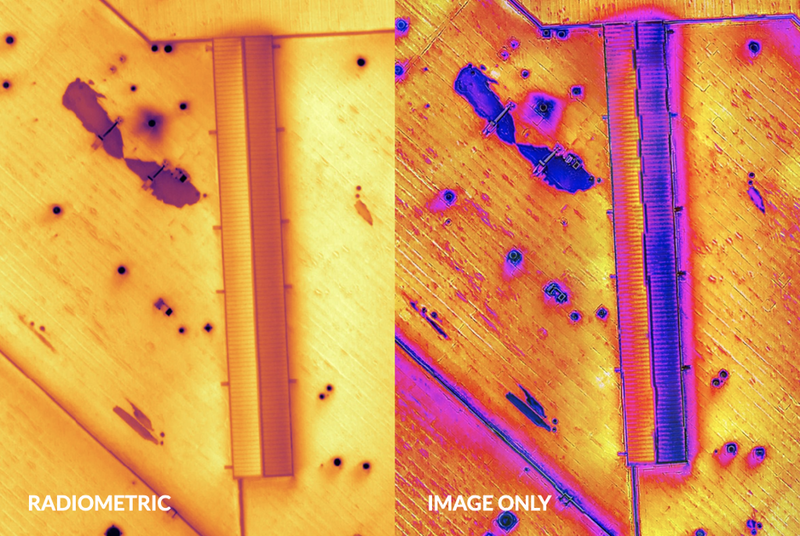 Technicians use FLIR Thermal Studio to streamline image processing, which means UAS operators who record thousands of images in a single survey will be able to edit or extract hot spot data quickly and then export it for further analysis. 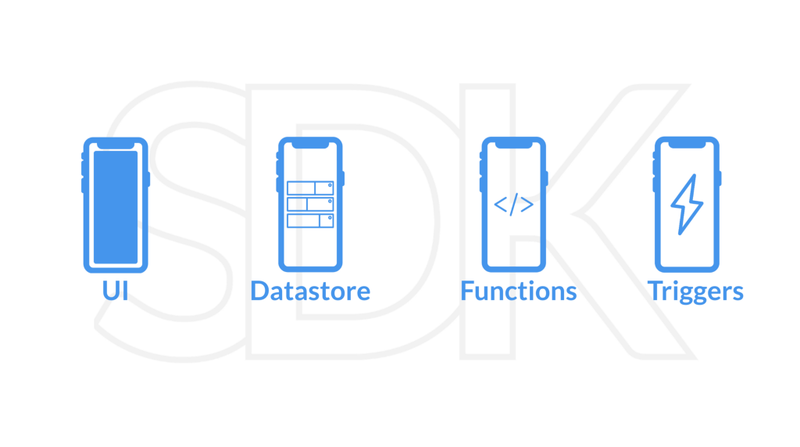 This new software also offers advanced post-processing capabilities so users can gain insights quickly from their data. High-sensitivity mode and pixel-binding for enhanced gas visualization from .SEQ and .CSQ files can help OGI technicians identify gas leaks in motion with video. details on thermal images. Supporting more than 20 languages, the program is compatible with Windows 7, 8, and 10 without the need for Microsoft Office. business and government partners around the world. 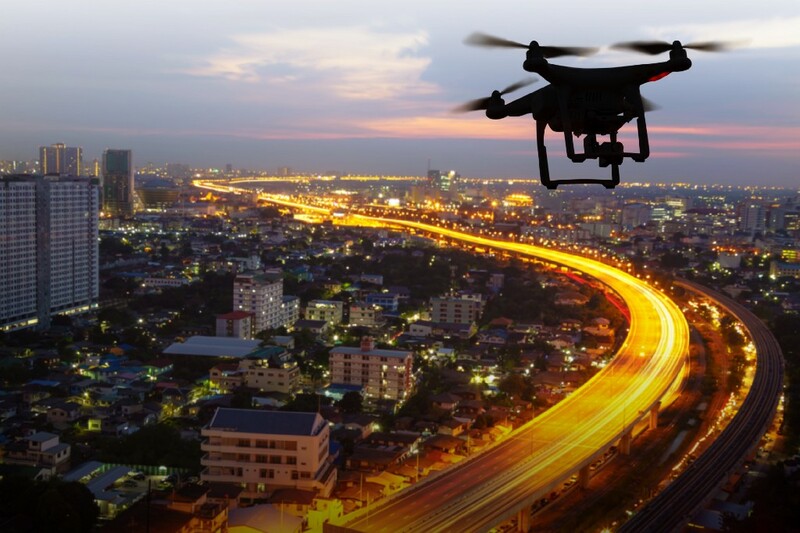 The Drone Workforce Solutions Pilot Portal will offer potential clients access to the most experienced and talented pool of drone operators the industry has to offer. Under Drone Workforce Solutions’ comprehensive vetting system, all American pilots will have passed the Federal Aviation Administration’s Part 107 exam. 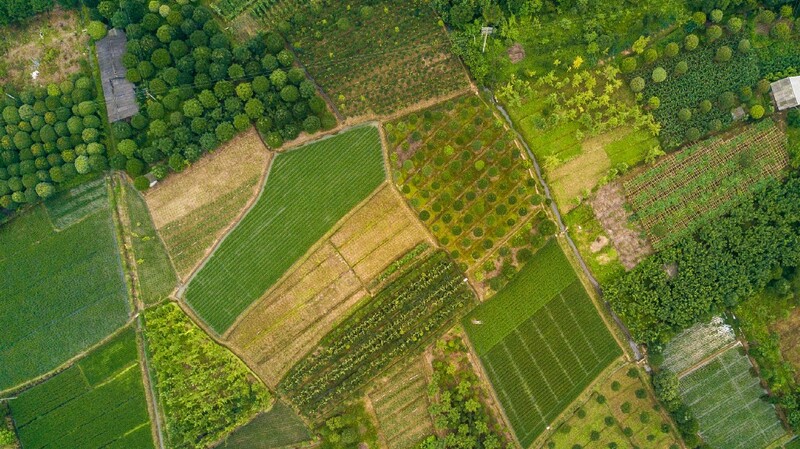 This vetting system offers corporate and government partners the comfort of knowing they are hiring highly-qualified pilots who can supply a diverse range of drone services. The Drone Workforce Solutions Pilot Portal is now available. 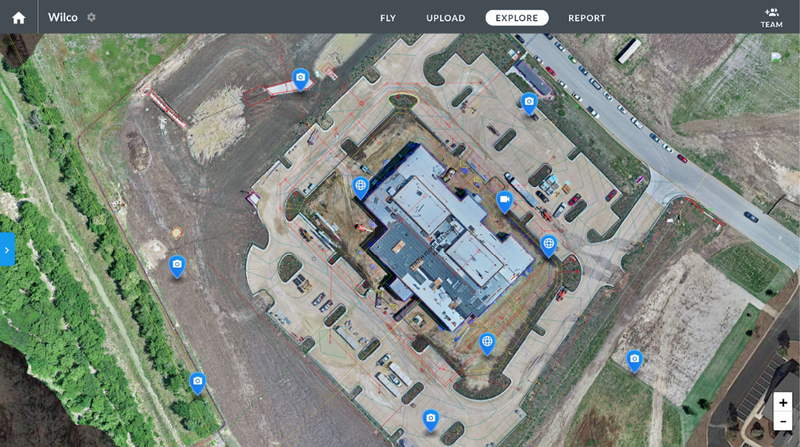 With just a click of a button, DWS can send information about potential clients and job opportunities to drone pilots; including the project location, the pay rate, the duration of the job, and the type of equipment that is required. In turn, pilots will be able to communicate with DWS about their availability. FAAcertified drone pilots are invited to logon to www.droneworkforcesolutions.com to setup their individual profile. 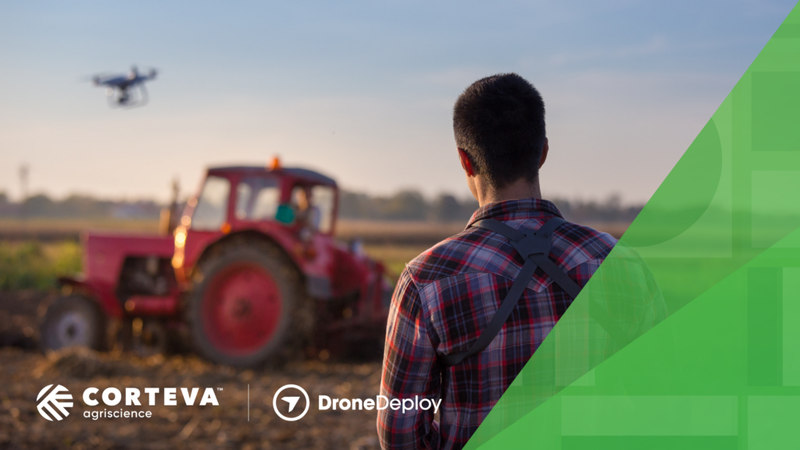 “At Drone Workforce Solutions, we believe in connecting the right pilots with the right skills to partners who need them. Our handpicked drone operators meet standards of excellence for our clients that are unmatched by any other company in the business,” said Theophilus R. Nix, Jr. Esq., Founder and CEO, Drone Workforce Solutions. “Drone technology is rapidly transforming the way companies, governments and entrepreneurs operate. DWS is a global technology and strategic business solutions company providing solutions to help solve operational challenges faced by its clients through the use and integration of drone technology and its applications. DWS also provides drone training and education through its state-approved Drone School. What you’re looking at is footage from a qualifying race for the Formula Drift Black Magic Pro Championship, taken with a GoPro Hero7 Black attached to a custom-built racing drone. Drifting is one of the most visually arresting forms of motorsport, with points being awarded for big skids, lots of smoke, and what should be impossible angles at which to drive a car. Formula Drift is the largest professional drifting championship series in North America, with 60 currently licensed drivers competing. It’s also why they’ve started producing footage – uploaded to their official YouTube channel – taken by a racing drone that gets as close to the cars as possible. This video is taken by Johnny Schaer, known professionally as Johnny FPV, who has spent years perfecting the art of filming extreme sports from the first-person drone perspective. Among many other achievements, he was the winner of AirVūz’s 2019 Video Of The Year contest in the FPV category. Like many pilots, Schaer controls his custom-built drone units through a Virtual Reality headset, which lets him see from the drone’s perspective as he flies. His skill at piloting and knack for spotting a great shot angle allows him to capture extraordinary footage that no other pilot can match. Though the exact specs aren’t a matter of public record, the racing UAV he is using to create this Formula Drift footage is compact, fast and very agile. This is crucial, because it’s very hard for a normal drone to keep up with something as fast as a Formula Drift racing vehicle. Schaer’s reactions and hand-eye coordination have to be nearly perfect to avoid causing a crash while still getting the up-close footage that characterizes his work and sets these extreme sports videos apart from other forms of drone photography. Formula Drift racing makes the job of not crashing even harder, as he has to fly through the huge plumes of smoke generated by the cars themselves. With footage as impressive as this, let’s hope this kind of FPV racing photography remains popular and profitable. 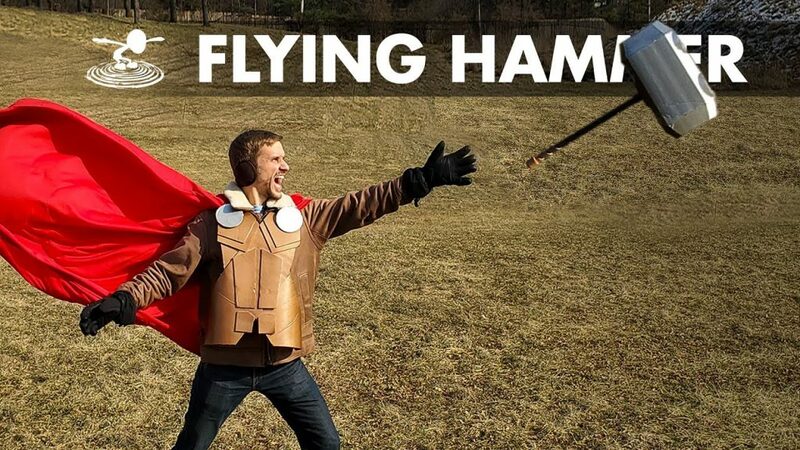 I don’t know about you, dear readers, but I think I speak for everyone at Dronethusiast when I say that we could watch these kinds of videos all day! Look there! Up in the sky! It’s a bird, it’s a plane, it’s…a burrito? It sounds ridiculous, but for some inhabitants of Australia, this situation will soon become reality. 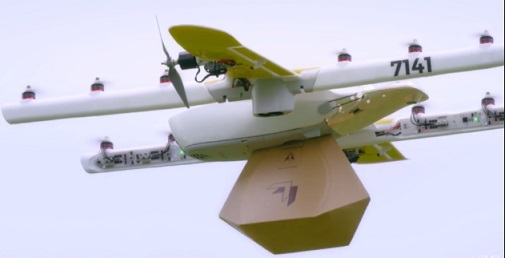 Alphabet Inc., the multinational conglomerate that owns Google and its subsidiaries, is rolling out its own take on a drone delivery program called “Wing.” The subsidiary, founded in 2014 to explore drone and aircraft delivery technology, will be delivering the products of local businesses in the Canberra suburbs of Crace, Palmerston, and Franklin starting this week. The rollout was waiting for approval from CASA (Civil Aviation Safety Authority), the Australian aviation administration. Peter Gibson, a spokesman for CASA, told Guardian Australia that the governing body was inspecting Wing’s methodology with regard to potential safety measures, stating that “All those safety issues have been assessed so there are no risks to people on the ground, property or aircraft in the sky.” To satisfy CASA’s concerns, and to improve their own methodology and technology, Wing has been performing trials on a smaller scale for 18 months, carrying out over 3,000 deliveries in that time. Here’s how the system will work. Initially, around 100 homes in the aforementioned Canberra suburbs will have access to the service, although the company plans to expand it to homes in Harrison and Gungahlin if the initial rollout is successful. Customers in eligible homes, after receiving a safety briefing about interacting with the drones, will need to download the Wing app to their mobile devices. Once they load a customer profile and verify that Wing’s services are available in their area, they become able to place orders for products offered by merchants in the Canberra area who have partnered with Wing’s delivery services. The small businesses who are currently partnered with Wing include Kickstart Expresso, Capital Chemist, Pure Gelato, Jasper + Myrtle, Bakers Delight, Guzman Y Gomez and Drummond Golf. The products Wing delivers for these companies will include food, coffee, household items, and over-the-counter pharmaceuticals. Wing promises that all of these products will be delivered “in minutes”, so that the food and beverages will still be fresh and warm by the time they arrive. But Wing’s regulatory approval understandably comes with several restrictions. Wing’s drones will not be allowed to fly over main roads, for example. They can only operate between the hours of 8 AM and 8 PM on Sunday and between the hours of 7 AM and 8 PM on Monday, Tuesday, Wednesday, Thursday, and Friday, with no operation at all on Saturdays. And as in the US, these commercial drones will be restricted from flying too close to people or too low to the ground. Obviously, this is huge news for our industry. It means that Google has officially beaten Amazon to become the first major tech company to offer a commercial drone delivery service to the general public, albeit in a limited sense. 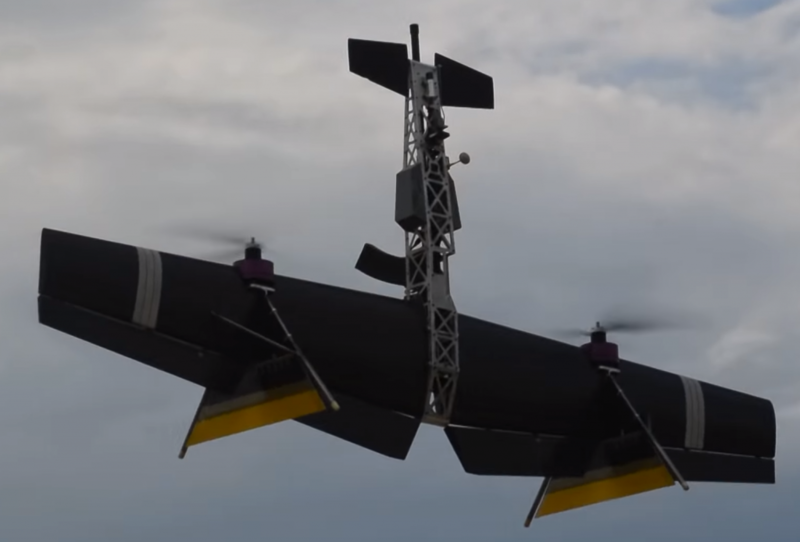 Worth noting is that other, less high-profile companies, most significantly UPS, still beat Alphabet, Inc. to the punch in certain areas, and will hopefully ensure that the megacorporation doesn’t hold a monopoly in the space once large-scale commercial drone delivery becomes commercially feasible. One crucial question this rollout will test is the degree to which residents are willing to live in a place with frequent drone deliveries. Residents outside Canberra have already launched the “Bonython Against Drones” campaign in response to the 18-month trial period. Noise complaints are one of residents’ biggest complaints, with one member of the campaign complaining that “When [Wing does] a delivery drop they hover over the site and it sounds like an extremely loud, squealing vacuum cleaner.” In response to these complaints, CASA ordered Wing to develop quieter drones for its deliveries before the rollout. Time will tell whether those changes were enough to placate the technologically dubious. In the meantime, as skeptical as we should all be of the intentions of large companies like Google, we at Dronethusiast think our readership will agree that this is a huge step forward for drone technology and an exciting exploration of the potential of drone delivery. 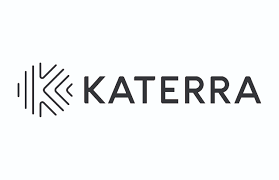 (Construction, Operation & Maintenance through Innovative Technology ) – the not-for-profit body dedicated to harnessing and promoting the use of innovative technology within the construction industry. “Altitude Angel is all about breaking new ground, so to be the first UTM business to join COMIT is a big thing,” said Richard Parker, Altitude Angel CEO and founder. 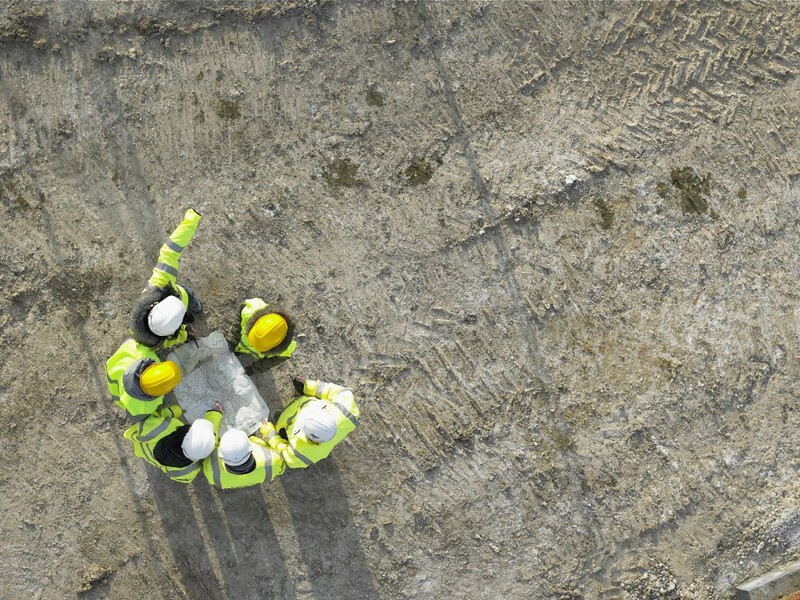 “The construction sector has really embraced the potential of drones and is already benefitting from how they can add value, bring efficiencies and improve safety across the industry. 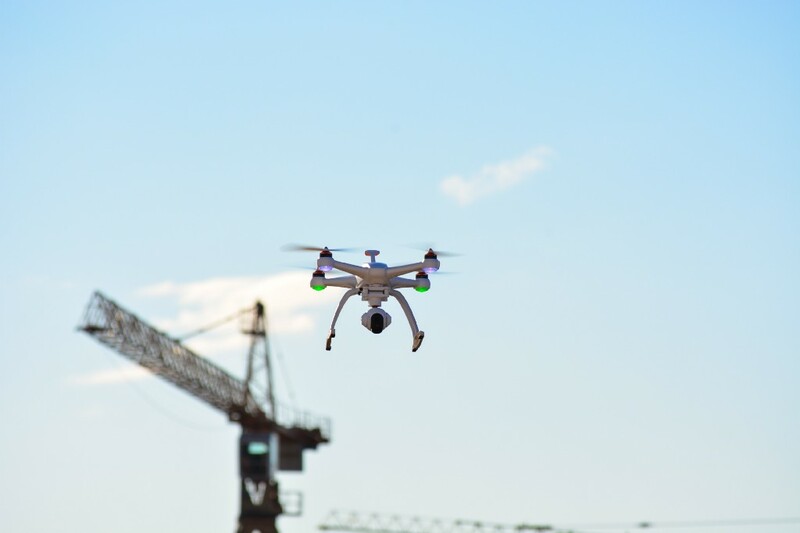 “As the use of drones within construction increases, so will the need to safely manage the skies. As experts in airspace management, Altitude Angel will be able to provide innovative and practical solutions making the use of drones not only efficient, but safe whilst ensuring operators are fully compliant with the appropriate regulations and procedures, laying the foundations for greater use of automation in conducting flights. Altitude Angel works with drone manufacturers, air navigation service providers (ANSPs, the organisations and public bodies which manage controlled airspace) as well as businesses and organisations which manage large infrastructures across numerous industries, to provide solutions which will allow the safe integration of automated drones into airspace. Through its Airspace Management platform, GuardianUTM O/S, they deliver the essential software platform which enable national deployments of U-Space compatible services, safely unlocking the potential of drones and helping national aviation authorities and ANSPs to establish new services to support growth in the drone industry. You can choose your own color for FW-250 VTOL drone. 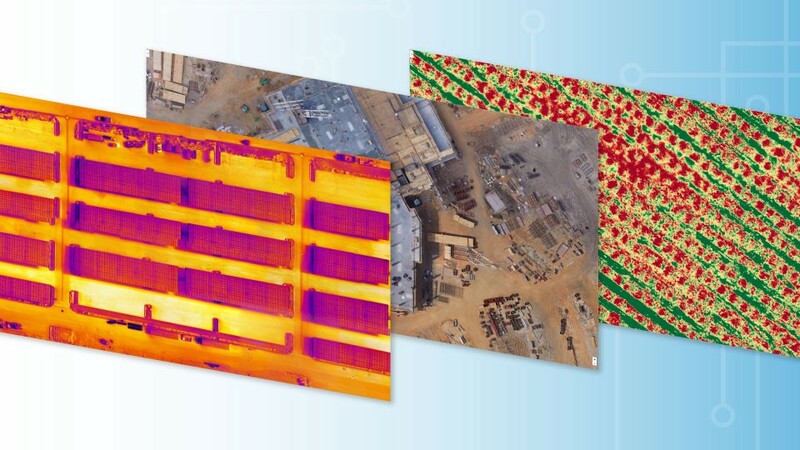 American Aerospace Technologies, a provider of real-time remote sensing and airborne intelligence services for enterprise, has signed a definitive agreement to acquire Sky Scape Industries, an unmanned technology service-provider. SSI’s services are widely used by critical infrastructure operators in the electric, water, and oil & gas industries. SSI will continue to provide integration services, professional drone advisory services, and inspection services nationwide. “AATI is a true leader in the unmanned industry. 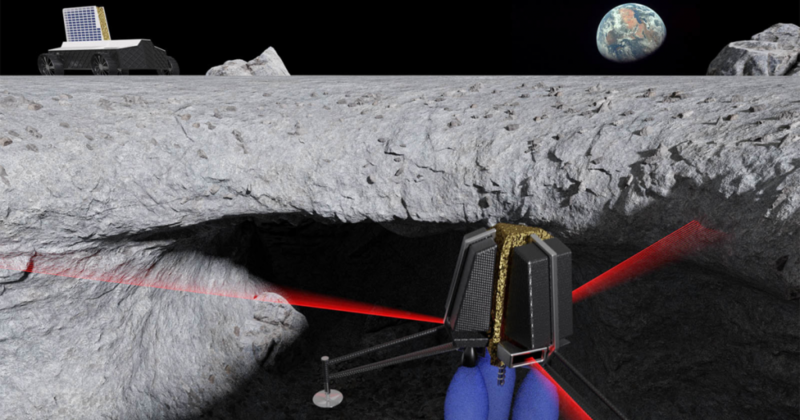 They have the resources and capabilities to truly push the unmanned industry to new heights. Our unification is solidified by our common core values – passion for innovation and driving this industry further,” said Nathan Ernst, Founder and president of SSI. SSI was founded in 2014 and is headquartered in New Jersey. The acquisition remains subject to customary closing conditions. SSI will operate as a separate subsidiary entity focusing on small Unmanned Aerial Systems (sUAS) and related services. More details about the acquisition will be provided in subsequent posts via each company’s website and news releases in the near future.